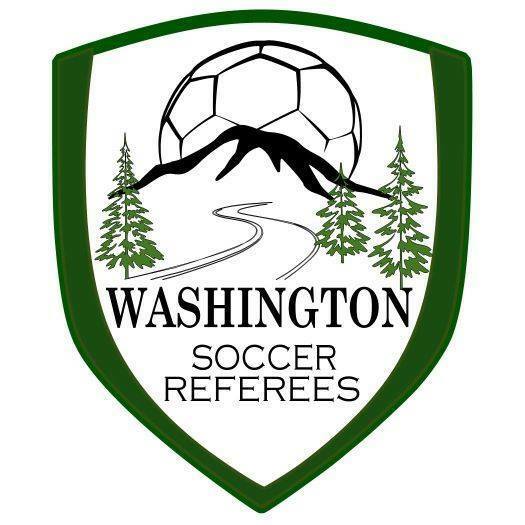 Evergreen Premier League’s South (Puget) Sound clubs remain unbeaten after Washington Premier FC and Oly Town FC both scored 4 goals in victories on Saturday June 2. The WPFC traveling roster pose for a photo after saturday’s wild 4-3 win at the Olympic Force. 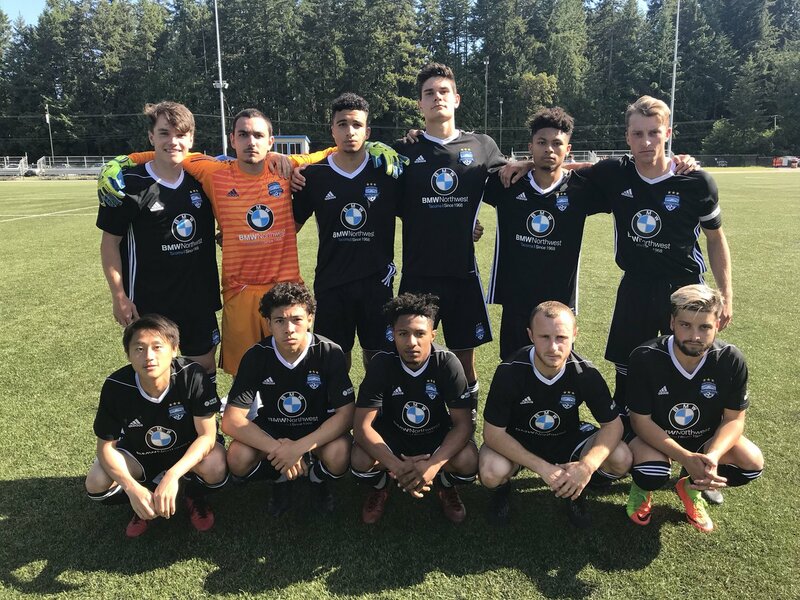 BREMERTON, WA— Washington Premier FC (4-0-0) scored very early and very late as they pulled out a 4-3 win over the Olympic Force (1-3-0) on Saturday June 2 at Gordon Field. In the second minute of play Micah Wenzel put the visitors up 1-0 with an assist from JJ Schmeck. The Force rallied to take the lead with goals from Spencer Hokama in the 25th minute and Mitchell Balmer in the 29th. Both goals were assisted by Joe Sammartino. It was 2-1 Olympic at the half. Brandon Madsen got WPFC even in the 47th minute at 2-2 (assist to Daiki Nagata.) The Force went back up 3-2 in the 60th minute on a goal from Sammartino. Then WPFC made their moves with the tying goal in the 72nd minute from Nagata and the dramatic winner in added time (90 +4) from Madsen, who finished with a brace. Artesians thank their fans after a big 4-1 win over Spokane on June 2.